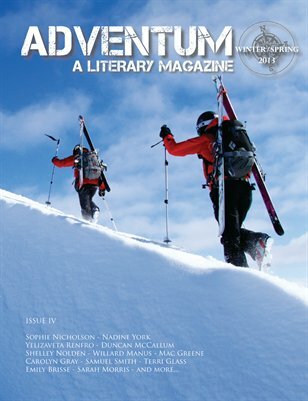 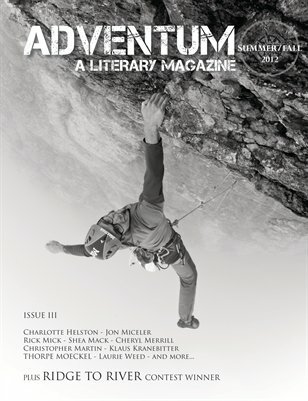 This biannual online magazine accepts creative nonfiction, essays, and memoir pieces that explore some aspect of personal experience in the outdoors. 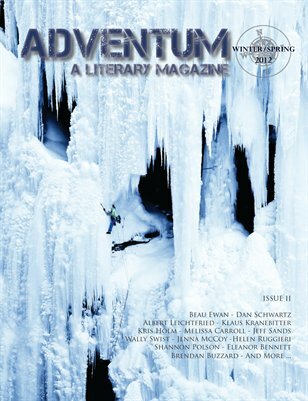 This includes but is not limited to human-powered adventure in extreme wilderness landscapes as well as urban, whether it is about climbing trees, mountains or buildings, kayaking rivers or oceans, walking in pursuit of rare insects, pursuing the art of parkour, oceanic living, or mountain culture. 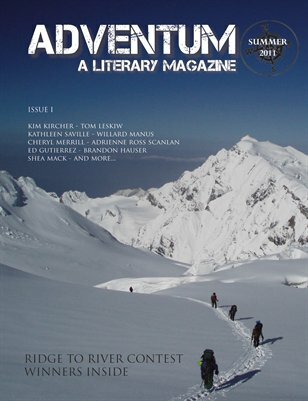 Any latitude and longitude is game, so long as it is your best original writing, takes readers beyond the mundane and seeks to discover deeper meaning.